To control dandruff, most dermatologists recommend anti-dandruff shampoos. How often should you wash your hair? You need to wash your hair everyday or every other day to reduce buildup. Remember, the fungus that’s causing this condition feeds on dead skin cels and oils so it’s important to keep your hair and scalp as clean as possible. 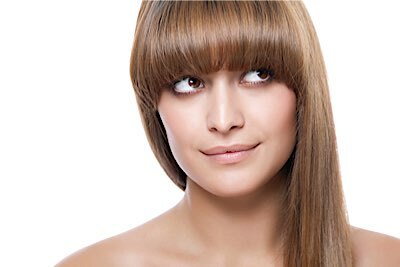 – Use the right hair care products. Use salon quality products for daily cleansing and conditioning for healthier hair and scalp.